This new resource presents readers with all relevant information and comprehensive design methodology of wideband amplifiers. 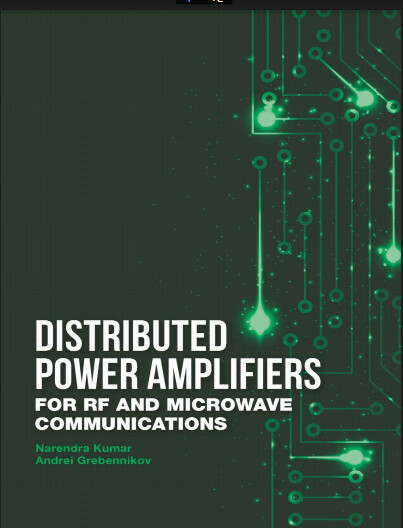 This book specifically focuses on distributed amplifiers and their main components, and presents numerous RF and microwave applications including well-known historical and recent architectures, theoretical approaches, circuit simulation, and practical implementation techniques. A great resource for practicing designers and engineers, this book contains numerous well-known and novel practical circuits, architectures, and theoretical approaches with detailed description of their operational principles.